After my son was released from his month long hospital stay following a traumatic accident at the age of seven, the follow up care we received from doctors was primarily sound. They taught us to gingerly dress and treat wounds, they helped my son work out what to say if and when people’s questions became uncomfortable and they remained patient, kind and informative during the weeks and months of follow up visits and surgical procedures. During this time, if someone had suggested I incorporate yoga and/or meditation into the list of aftercare routines, I’m not sure I would have taken it seriously. While certainly appreciative of the practices, I saw them more as perks than legitimate treatments that would aid his healing. 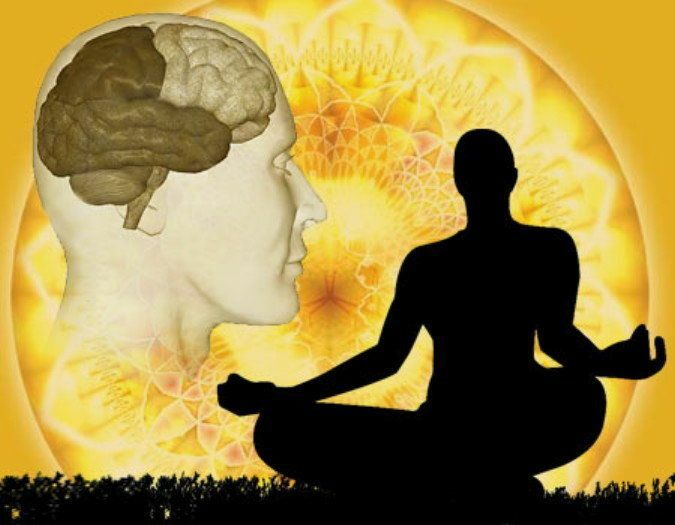 Thirteen years later, equipped with not only better insight, but more importantly, thanks to the significant strides made in the understanding of how the brain and body store trauma, I now see how and why yoga and meditation would have made a difference in helping my son through a number of hurdles. 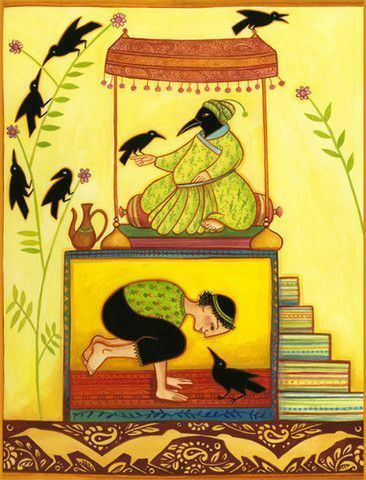 If given a do-over, yoga and/or meditation would be as much a part of the daily ritual as teeth brushing and bedtime stories. It was not the fault of the doctors. They were trained to treat the physical wounds. We were lucky to have a doctor who not only provided life saving medical care, but was additionally deeply compassionate; forging a connection with my son that lasts to this day. 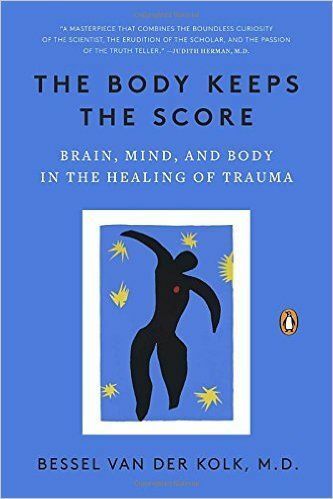 Nonetheless, we would have benefited from information on the long lasting impact of trauma and on how to effectively respond to the myriad of ways in which trauma would rear itself throughout his childhood, adolescence and young adulthood. I’m fairly certain now a consistent yoga and meditation practice would have at the very least soothed if not fully alleviated a number of struggles my son experienced. I’ve come to believe this is true on a community level as well. I live in Newtown CT. The 2012 Sandy Hook Elementary School shootings in which twenty first graders and six educators were killed shook the town to its core. Though remaining a lovely and strong community, the residual effects are complex and many. Though efforts to help the community heal have ebbed and flowed over the past five years, The Newtown Yoga Festival, launched summer of 2013 with renowned yogi Seane Corn headlining, and held the last Saturday of August ever since, has managed to not only sustain but to thrive. The event has been especially beneficial for those who wish to move on from or not engage in events or programs directly related to the shooting. 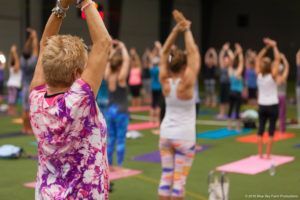 “Last year’s Yoga Fest was incredible, with great teachers attending from across the country.The wide variety of sessions catered to all levels of practice. The guided meditation with music was the deepest I’ve ever experienced. Everyone in the world should practice yoga, this event is a great place to explore and begin your journey. Father of Dylan Hockley who lost his life in The Sandy Hook shootings and Project Director of Dylan’s Wings of Change: helping children with autism reach their full potential . The festival has recently partnered with the local efforts of The Avielle Foundation,named in honor of Avielle Rose Richman, a first grader killed in the Sandy Hook School shooting. Run by Avielle’s father, neuroscientist, Dr. Jeremy Richman, the foundation works to prevent violence through brain health research, community engagement and education. Given yoga’s proven therapeutic effect on the brain by relieving symptoms of trauma, stress and depression as well as its role in fostering community engagement, The Avielle Foundation is a perfect fit for The Newtown Yoga Festival. Mindful of the value yoga and meditation can have on a community rocked by violence, yoga personalities from across the globe have offered their time, energy and hearts to the festival. August 26, 2017 will be no exception as the festival will welcome 98 year old Tao Porchon Lynch, Kathryn Templeton, Todd Norian and Hala Khouri to Newtown, CT.
Those suffering from symptoms of trauma and/or adverse childhood resources have many more resources available to them today than I did in 2004 thanks what has since been learned; The therapeutic effects of yoga and meditation being among the more salient. Last week, as my son, now nineteen, was rushing out of the house I asked where he was off to in such a hurry. “Thought I’d try a yoga class at the studio that just opened,” he replied.